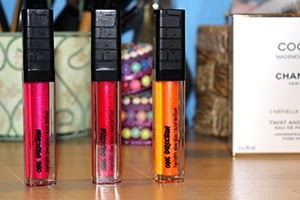 Today I have for you part 2 of my One Direction makeup haul. 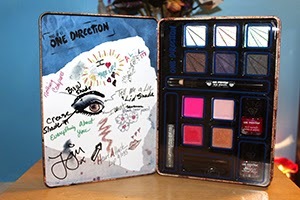 This makeup is from a company called Markwin's Beauty and you can find many different One Direction kits for the One Direction fan that you know. 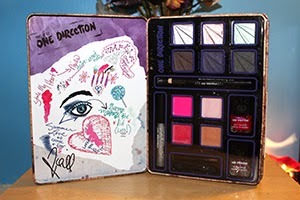 Don't forget to check out their Makeup By One Direction Facebook page. These are limited edition makeup tins that contain 6 eyeshadows, 4 lip glosses, 2 nail varnishes, an eye pencil, and lip top coat. 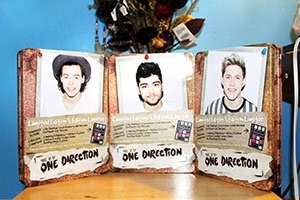 Each member of One Direction has their own tin and inside, they have their own personal design with and an example of a makeup look you can do using the makeup in the tin. All the makeup in each tin are the same, it's just the makeup look/design in the inside is different. 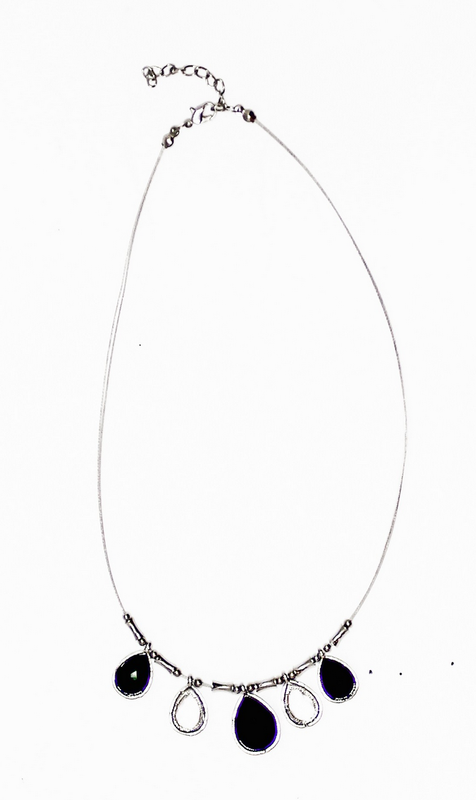 The design also includes the member's signature. 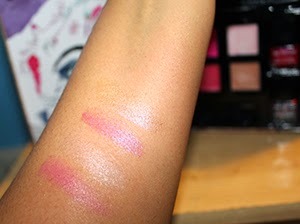 The eyeshadows are very soft and opaque. I love the feel of them just on my finger tips. The color just glides right on. 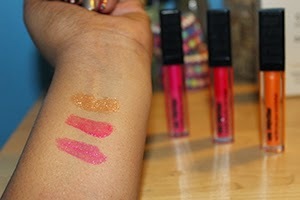 The lip glosses don't feel entirely sticky and are very sheer as you can see from the picture. The eyeliner glided right on so smoothly as well. 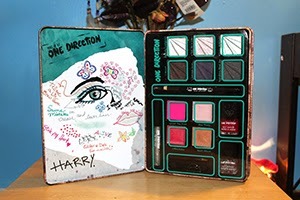 This is the perfect gift for someone you know who likes One Direction but also enjoys makeup. 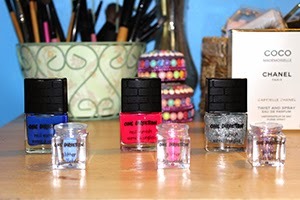 This is a great little starter kit because you don't have that many bold colors. 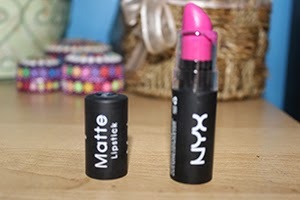 The darker colors are also a little more matte than the bright colors. These tins are available at Sears USA, Target, Kmart, and Walmart Canada. What do you think about these tins? Would you get one? From one beauty lover to another see you soon! Today I have another review for you from products from InstaNatural. I had fun trying out their serum and toner, you can see that review here. This time, I am review their Cellulite Cream with Caffeine and Retinol and Stretch Mark Cream. The picture just doesn't do justice for the bottle. It truly is a lot bigger in person and I was shocked at the amount of product that I got. It's formulated to help even out your skin tone and the texture of your skin. The caffeine works to tighten and tone your skin while the retinol repairs and restores your skin. The formula also contains shea butter, cocoa butter, vitamin c, and vitamin b5. To use this product, the directions tell you to apply to areas twice a day and rub it in until it's absorbed. You should also let it dry before you put any other products as well. 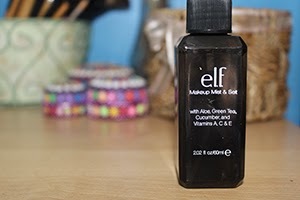 What I liked about this product is that it wasn't too heavy nor was it too oily on my skin. It absorbed very well and as soon as it dried, it was as if I could feel the product working already. It felt as if I was doing a coffee scrub and the tightness feeling you get when you rinse it off, is what I got. At least that's how I felt the product working for me. I noticed over night how my skin felt a little tighter and smoother. Even applying it just once a day can give you some great results. I think that if you use this product consistently over time, it can improve the quality of your skin. It's definitely a product that I want to continue to try out and see what the long term benefits are from using this product. Thanks to InstaNatural, I was also able to try out their stretch mark and scar cream. Since I did gain a lot of weight, mainly this past and last year, I have gotten stretch marks that I do not like showing, at all. They are dark and some even run down my legs, so as you can tell, it can be embarrassing. Even though I have been losing weight, getting rid of the stretch marks is a big issue for me. This is formulated to diminish the appearance of stretch marks while also increasing the elasticity of your skin. It includes mango butter, cocoa butter, rosehip oil, grapeseed oil, evening primrose oil, and a little bit of vitamin C. All these main ingredients work together to nourish your skin, create a smoother surface, and even out your skin tone. What I loved about this product is that the consistency is a bit thicker than the cellulite cream. It applied just as smoothly and absorbed just as well. I even used it on marks I have from getting mosquito bites. That area is pretty dark and I noticed that even just using the product one time, made a difference. It wasn't a crazy difference, but enough to let me know that the product is working. I highly advise trying out this product and I will be doing a follow up after I try out the product for a couple of more weeks to see the long term benefits. Both these products were an amazing thing to try and the fact that all the ingredients are NATURAL and ORGANIC, I was impressed with the quality and how much product that you actually get. If you're into trying natural products, I think this is the perfect skin care brand that you should check out. Have you tried any of these products before? From one beauty lover to another, see you soon! Today I have a review for you on two face products from InstaNatural. InstaNatural is a company that focuses on using organic and natural ingredients. They stem away from using alcohol and other harmful ingredients that are present in some products. I never tried a serum before because honestly, I'm only 22. I never really saw the purpose in trying to use a lot of skin care products when I'm still so young. After reading Michelle Phan's book, I realized how skin care products can be a long term benefit. As with most products, if you want to see and keep results, you must continue to use them over a period of time. What's good about this product too is that it also contains jojoba oil, green tea, and vitamin C.
What I love abut this serum is, that around the time I got it, my face had been going through the rough winter days, It was when the days in New Jersey were actually cold and I worked out in the morning before work, so my face always got so dry. However when I started using this product, even just once a day, I noticed my skin felt a lot more hydrated and the dry spots that I was getting, was going away. 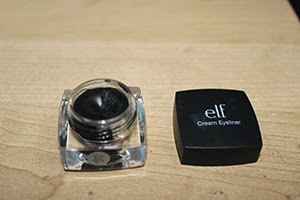 The texture of the product is a little more of the thick side, it resembles a gel in a way. Trust me when I say this, a little goes a long way! The only hard part about this is getting the product out using the dropper. It's probably just me, but I have a bit of hard time trying to get some product. You can also find this product here on Amazon. I never really tried a toner before either and I was curious to try it because the skin tone on my face is a little uneven and I wanted to try this product out. It contains Vitamin C, Witch Hazel, MSM, and Tea Tree Essential Oil. What I like about this product is that it has a spray nozzle. Which is good because you can just spray it on your face and let it dry. If you want to, you can also take a cotton pad and wipe your face down, so that it dried quicker. It smells just like an orange and I use this before I use the serum. The product also says it's supposed to tighten your pores and make your face fresher for absorbing other products. I did feel that my pores were getting smaller, since they do tend to be large around my nose area. Both products are really great all natural and organic products and I look forward to trying out more of their products. I think they are a good investment and if you're trying to go the all natural way when it comes to skin care products, this is definitely a brand that you need to check out. From one beauty lover to another, see you soon! Today I'm going to show you a mini Christmas wish list of some gifts that I think would be perfect for Christmas. These are items that I would personally want myself. I hope you enjoy! Leaf Dangle Ear Cuff from Mavy Savvy - $6. I think earrings like this are so cute and stylish especially if you don't have a cartilage. XL Chunky Cable Knit Infinity Scarf in Burgundy from Mavy Savvy - $15.20. This particular infinity scarf would make a great present for someone who has a winter coat that doesn't come with a hood. 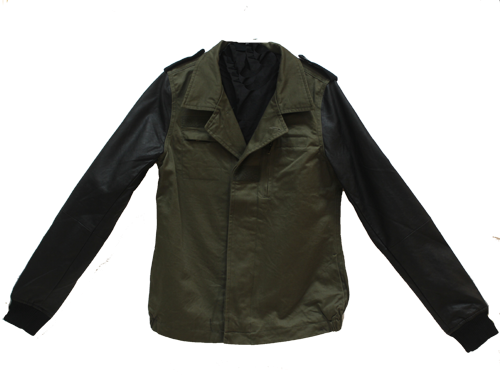 It also comes in Charcoal and Black, which are great neutral colors that you can match with your previous gloves and hats. Turban Headband from Mavy Savvy - $5.60. This headband will go perfect with the infinity scarf to keep you warm in the winter! 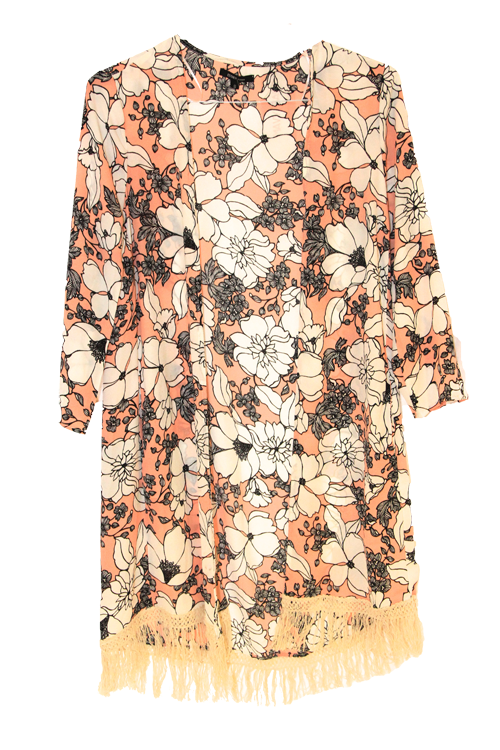 It comes in all the same colors as the scarf, but they also have it in ivory which is an off white. Pomegranate Mango Body Butter from Bath Savvy - $8-22. I already have this, but I included it because it's the best body butter that I ever used. Usually I don't like body butters because they make my skin feel way too oily for way too long, but with this body butter, the feeling disappears after a few minutes and you're left with soft, smooth skin. The smell is great as well. I definitely want to try the other ones. Mirror Compact from Time Los Angeles - $14. 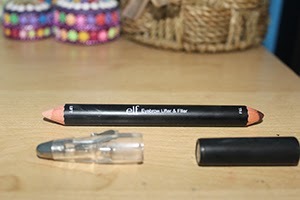 Time Los Angeles is the perfect site for the makeup lover that you know. They have this compact in various makeup themed styles that honestly, I would buy in all the styles. They're so cute, sassy, and I just love them. "MakeUp or Die" Phone Case from Time Los Angeles - $14. Ha! I love this case. If I could, I'd put all of the products Time Los Angeles has to offer on this list. This phone case comes for various Iphone and Samsung Galaxy phones, and they have tons of different phone case styles. These are some of the items that I would personally love for Christmas. What are some things you are looking forward to getting or wish to get for Christmas? From one beauty lover to another, see you soon! 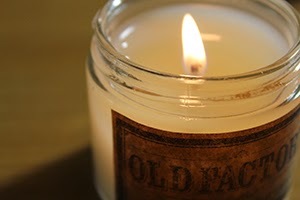 Today I have for you a review on candles by Old Factory. They are a US based company that hand makes their natural soy wax candles that even have a self trimming wick. 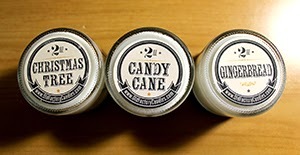 The candles are 2 oz candles that come in a set of 3 with their own personal theme to compliment each other. They are priced at $25 and are sold exclusively on Amazon. There are 12 different themed candle sets that you can get. Some of the sets are seasonal and some are themed on things only certain people may like. Trust me, there's a set for everyone. Here's a list and link of all of them below. Here's a list of candles they also sell but are currently not in stock right now. The candle set that I got was Happy Holidays. All of the candles are white in color but are true to scent with what they're supposed to be. The first candle that I tried was Christmas Tree and the bigger the room, the more candles you should burn in order to work together. That way, you'll get a great scent to your room. If you have a smaller room, only one is needed. The best way to make the candles last long is to only burn them for 1-3 hours at a time, letting at least an hour in between burning. The scent isn't overpowering but it's just enough to give you a great smell. The only downside I found about this was having to trim one of the wicks so that the candle can continue burning well. I also didn't have trouble with any soot either! I think this is the perfect thing to give to someone as a gift, or keep for yourself. I was very impressed with the candles and if you have a small room, this is perfect to give it a good smell. 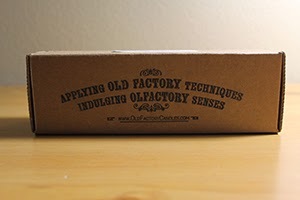 Thanks to Old Factory, they are sponsoring a giveaway for my readers! All you have to do is make sure that you are subscribed to my blog! Enter your name and email down below! Contest starts Monday December 15th and ends Monday December 22 11:59PM EST. Winner will be announced no later than Wednesday December 24. Hey everyone! 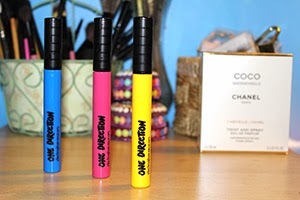 I had the pleasure of working with MarkwinsBeauty to give you guys a sneak peek into One Direction makeup. Now I'm still waiting for the products so I can give you a great review, but in the mean time, why not check out their giveaway they're hosting just for you! You can enter up to 3 times a day! Crazy right? So what will you win? You're going to win a Makeup by One Direction tin. These products won't be available until November 15th and you can find them at the following places: Sears USA, Target, Kmart, and Walmart Canada. So what are you waiting for? Enter the contest down below if you want to win one of these sets! 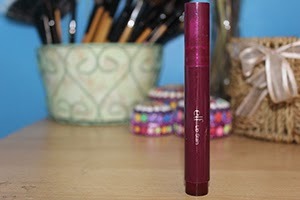 Don't forget to check back on my blog for a review of the products too! From one beauty lover to another, see you soon! Follow my bloglovin or subscribe to me on the right hand side. Hey everyone! 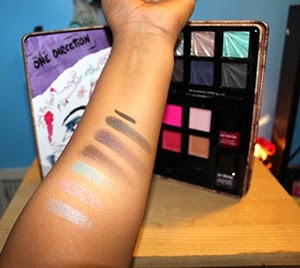 I had the pleasure of working with MarkwinsBeauty to give you guys a sneak peek into One Direction makeup. Now I'm still waiting for the products so I can give you a great review, but in the mean time, why not check out their giveaway they're hosting just for you! You can enter up to 3 times a day! Crazy right? So what will you win? You're either going to win The Electro Glam mascara set, Liquilights Glow Gloss set, or their Rock me Nail Kit! These products won't be available until November 15th and you can find them at the following places: Macys, Dillards, Boscov's, Stage Stores, Beauty Brands, and Lord & Taylor. So what are you waiting for? Enter the contest down below if you want to win one of these sets! 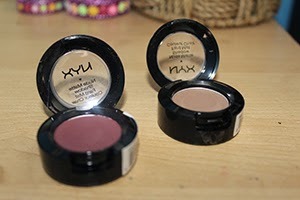 Don't forget to check back on my blog for a review of the products too! From one beauty lover to another, see you soon! Follow me on Bloglovin or subscribe to my blog on the right side. Today I have for you a mini target haul! I will be reviewing each product individually, but for now, here's what I got! 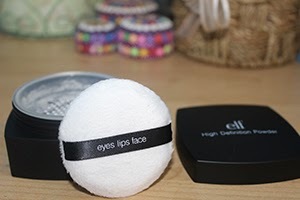 I mainly got E.L.F Products and 3 NYX products. Look out for the reviews coming soon and don't forget to subscribe to my blog!! I had a follower of mine request a video for a look I did on my instagram! I would like you all to check it out and let me know if you like it!! From one beauty lover to another, see you soon!! So last month I did an everyday makeup video on YouTube! It was my first ever beauty video and I'd like for y'all to check it out! From one beauty lover to another, see you soon!